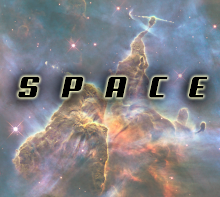 Are you a science geek, student, enthusiast or even an actual scientist? 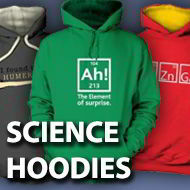 We pride ourselves on having the geekiest science hoodies on the planet! We have a wealth of physics hoodies, chemistry, biology, evolution, and even genetics, string theory and quantum mechanics hoodies! 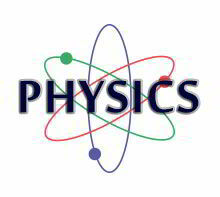 Other topics include Higgs Boson, Doppler Effect, Red Shift / Blue Shift, recycling, optical illusions, geology, meteorology, radiation, black holes, friction, gravity, Calabi-Yau manifolds, heterozygotes (or rather heterozygoats), time travel and many more! Anyone else getting a hadron?